Led Zeppelin are sharing a preview of “Kashmir” from their forthcoming “Celebration Day” package. The track is the second one to be offered up from the set, which documents the band’s 2007 reunion at London’s 02 Arena; the first was “Black Dog” which can be seen here. 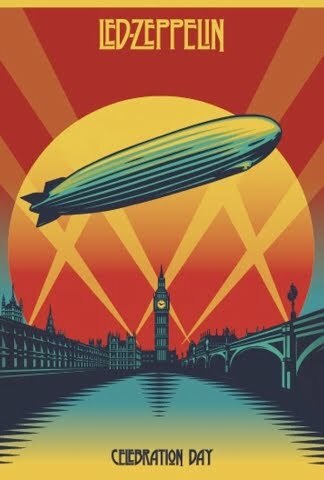 “Celebration Day,” will be launched with premieres in New York (Oct 9), London (Oct 12), Berlin (Oct 15) and Tokyo (Oct 16).